What does it mean to be an operator? As an operator, you operate a machine or a complete factory in an industrial environment. Think for example of a computer-controlled lathe, a robot, or a factory installation. Operators are often highly skilled workers, because they are expected to know the machines thoroughly, to solve problems, and often to modify programs or to even make them completely from scratch. Operators who operate a process or even a whole (chemical) plant are usually called process operators. At Chemelot we are always looking for operators, starters or more advanced. 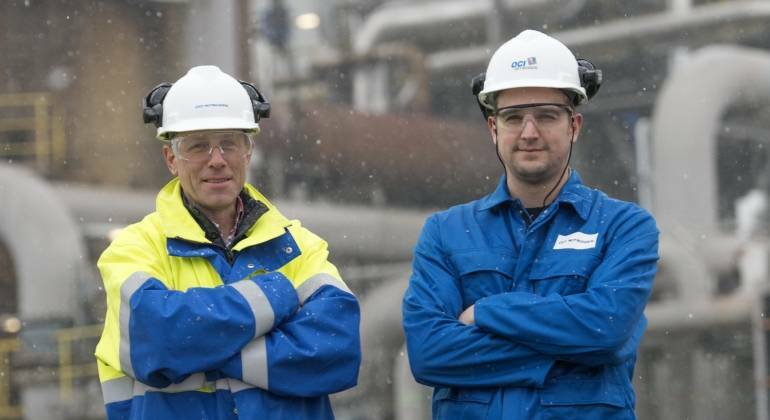 Are you interested in working at Chemelot? View the vacancies within this field of work at the bottom of the page. Is your (dream) vacancy not listed? Apply for the Chemelot Job Community, so we can contact you whenever there is an interesting vacancy.